Am I willing to “break my back” and do all the physical labor myself? Also if you are getting labor off the street, remember that they are not professional movers and are likely to break a few items. Do I know how to professionally pack all my belongings so that nothing breaks? Remember when moving yourself, if you break something you have only yourself to blame. 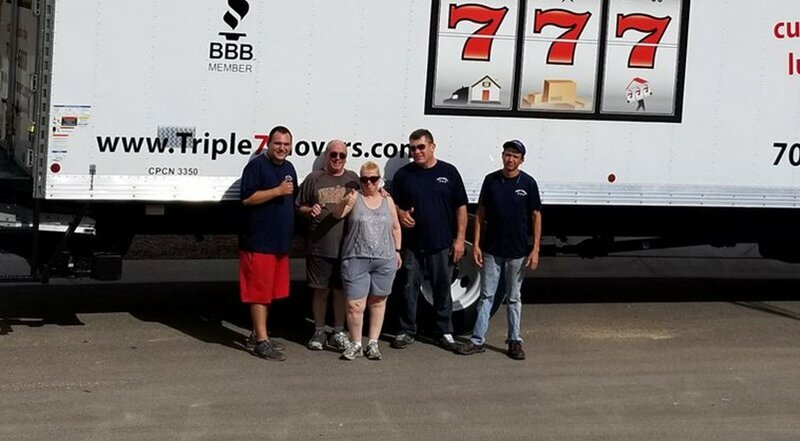 When weighing the difference in cost between moving companies and Do-It-Yourself moving did I take everything into consideration? Remember other than the truck rental there are additional expenses. Additional insurance for the truck, fuel (most trucks average a gallon of fuel for every six-seven miles), hotels/motels on the road, food for the road (average $25 per person per day of driving), and the list goes on and on. Will I be able to fit everything into one truck? Movers are professional stackers, they do it for a living. They are able to fit a lot more into a truck than an inexperienced person, usually about 50% more. Are able to store your belongings Until you are ready for them. Know how to handle fragile items. Will set everything up in your new Home the way you want. Inviting strangers into your home. Afraid of choosing a bad company. There is a way to compensate for these negative’s. Research the moving companies that you are considering. Read the reviews about them. 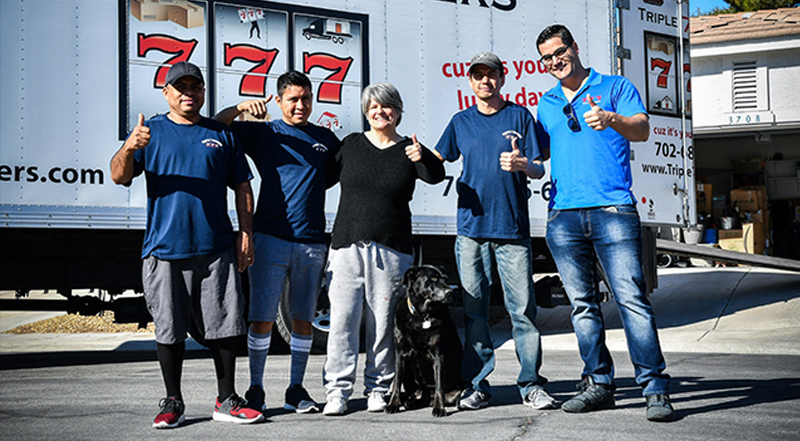 An average sized moving company will do between 600-800 moves a year. If you find two or three complaints about them that is normal, and understandable, no one can please everyone all the time. However, if there are a lot more than that, be wary and move on to a different company. If you find fifteen people that complain about the same thing, that might be a general way that that company does business. Don’t say this won’t happen to me. Protect yourself. 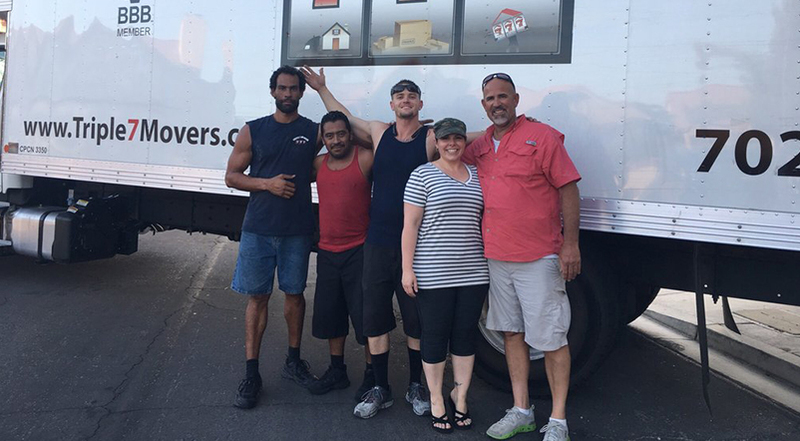 All-in-all, hiring a moving company is not always as expensive as you think it is. If you think about it, if you move yourself and break a $700 dining table, you’ve already lost everything you thought that you saved. There are ways to lower your move cost: Make sure everything is packed. Whatever is not in a box the mover’s will have to box themselves and they will charge you for it. Be upfront with what you have. When receiving quotes from moving companies they will ask you for inventory lists. They base their price on that list. Be as accurate as possible because if you change your items on move day, they will change their price. If you take care of those two things, than your quote should be very accurate, and you should be able to get a good idea of what your move will cost.